Individual therapy is a collaborative process between therapist and client that aims to facilitate change and improve quality of life. Therapy can help people confront barriers that interfere with emotional and mental well-being, and it can also increase positive feelings such as compassion, self-esteem, love, courage, and peace. Many people find they enjoy the therapeutic journey of becoming more self-aware, and they may pursue ongoing psychotherapy as a means of self-growth and self-actualization. Psychotherapy can treat specific, diagnosable mental health conditions such as anxiety, depression, or ADHD, in addition to everyday concerns, such as relationship problems, stress management, career ambitions, or other issues that may affect a person's mental well-being. 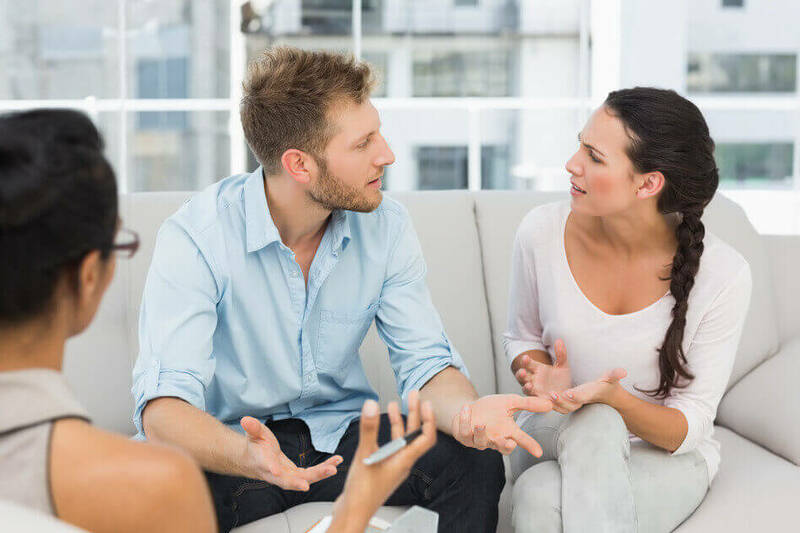 When specific issues or mental health conditions begin to cause distress and interfere with a person's normal activities, it may be time to seek therapy. Distress can manifest in the form of problematic beliefs, feelings, behaviors, and sensations in the body. 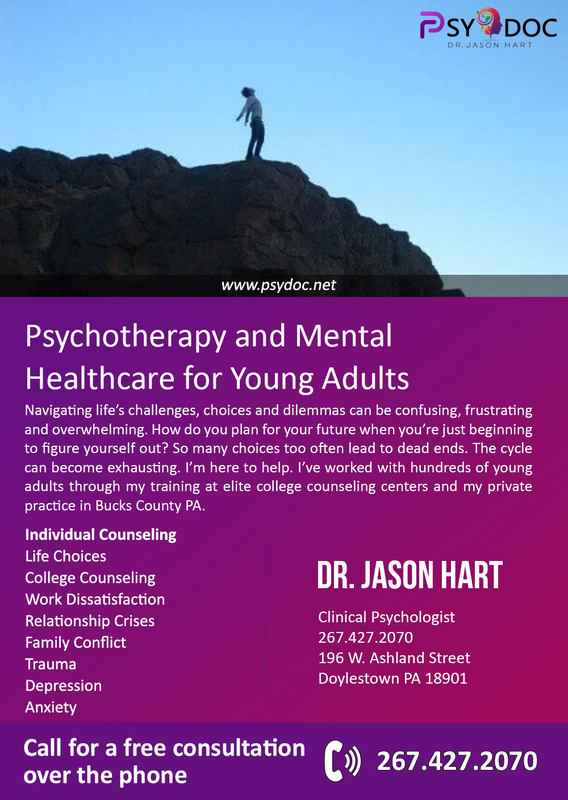 A therapist can facilitate lifestyle changes, serve as a listening ear, help identify underlying causes of symptoms, and provide specific strategies or techniques for changing unwanted thoughts, behaviors, or emotions. Through therapy, people gather tools to manage symptoms, alleviate stress, and face challenges.